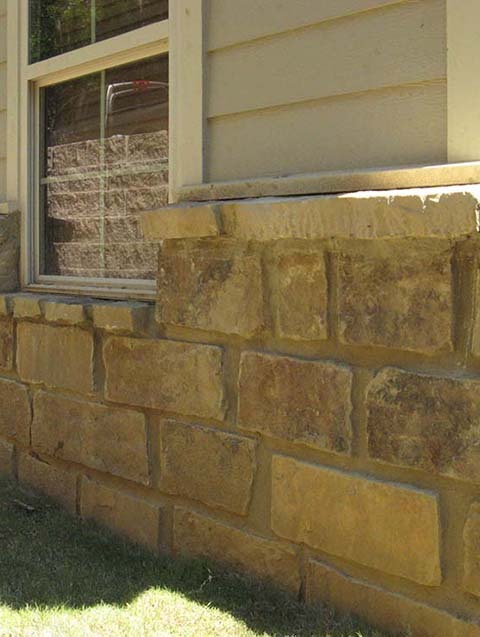 Established in 2005, Rocklahoma Stone is a family business in Oklahoma. 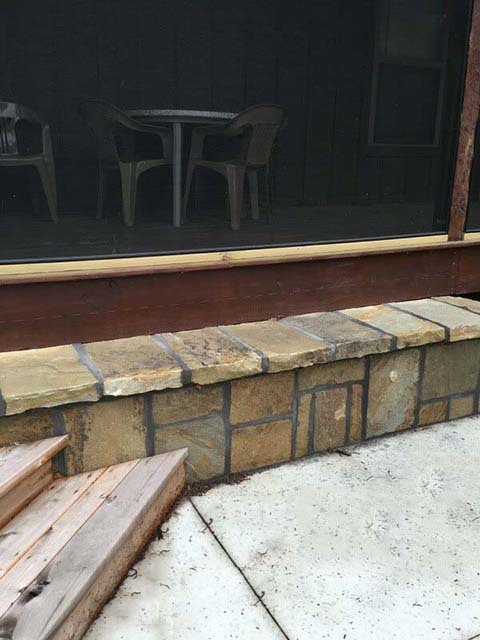 Our stone is purchased by builders and landscapers all over the country. 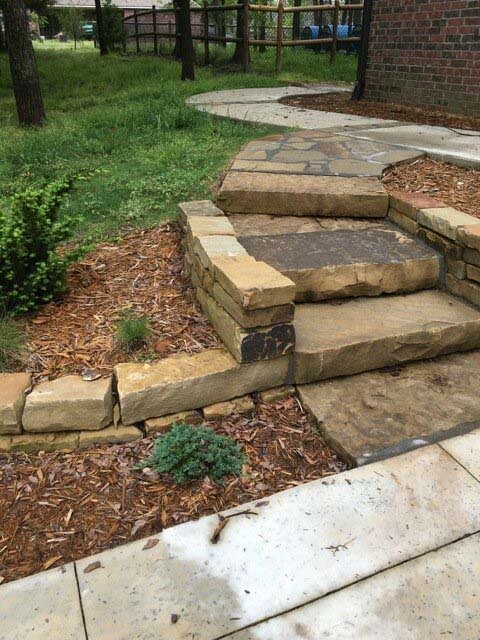 Our chop and flagstone is excellent material for landscaping and builders. 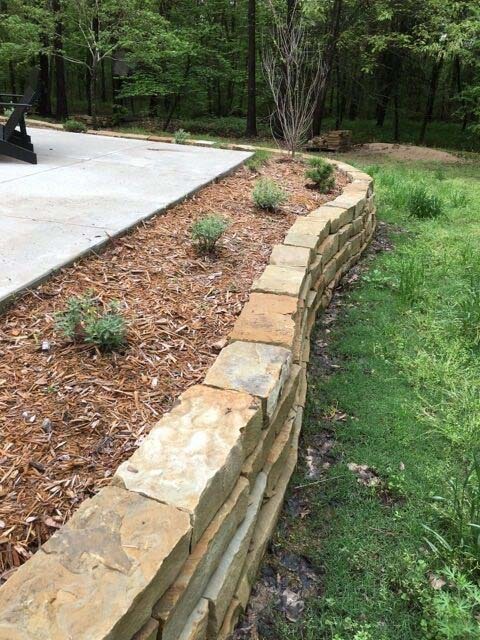 We sell by the truck load directly to yards, landscapers and masons. Our material is carefully separated by thickness and texture. It is packaged on pallets to assure visual appeal on our customers' lots. This also facilitates ease of unloading and loading and inhibits breakage.